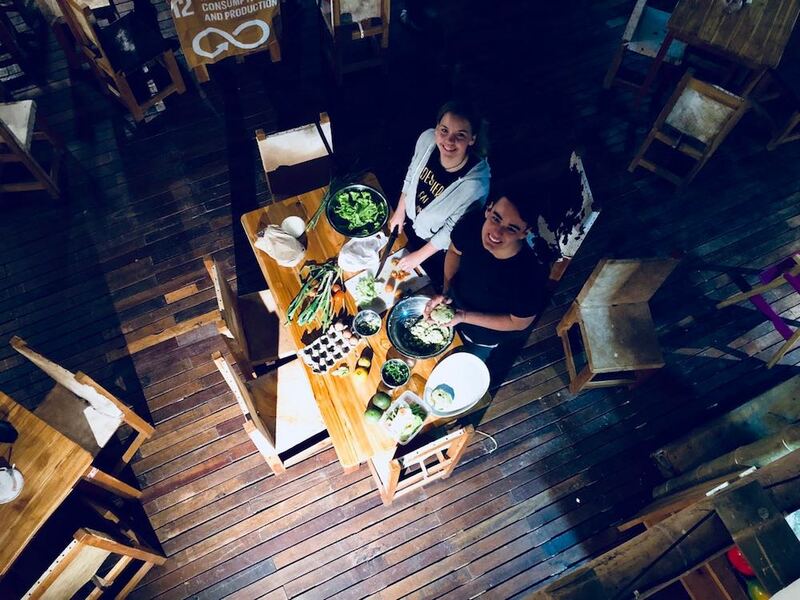 ​​During this exhilarating journey, students will understand the benefits of responsible consumption with a visit to an organic farm before donning their aprons in our unique Kagumu Cooking Challenge. 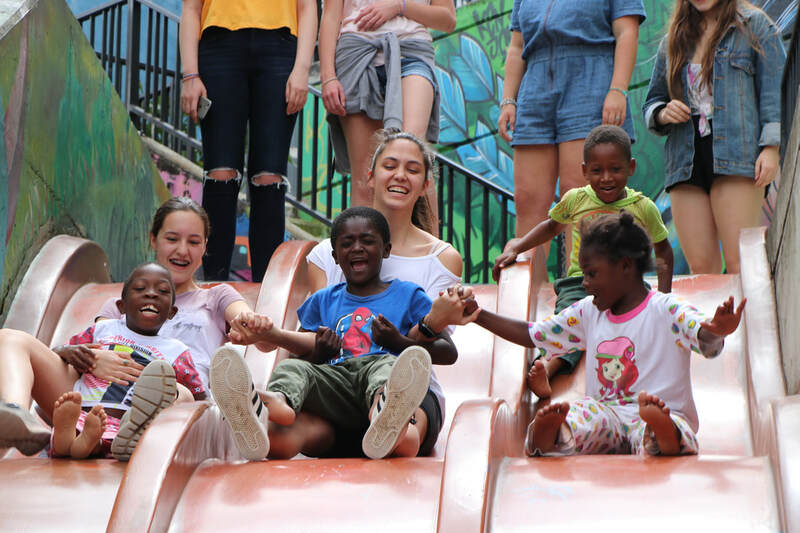 We dip into Medellin's tragic past and hopeful future with a visit to the outside escalators in Comuna 13, taking part in a graffiti workshop and salsa class. 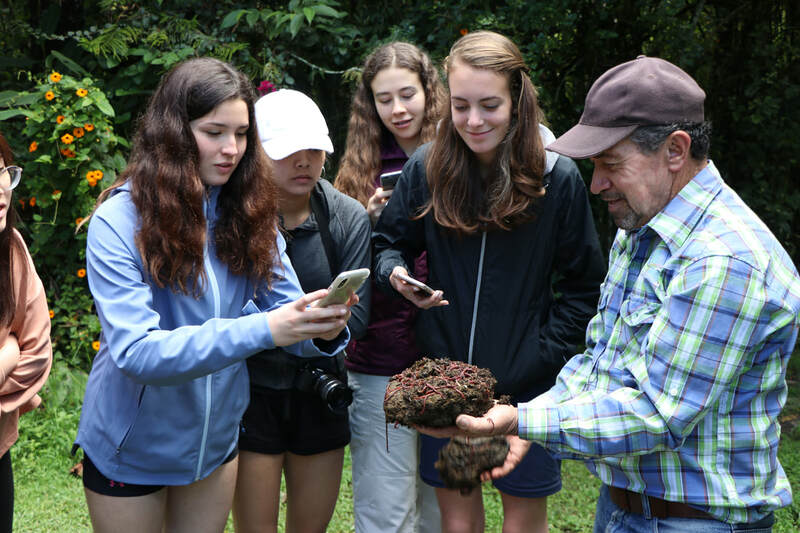 We connect to nature with an eco walk of the senses before tasting Colombia's finest coffee beans and learning how to reforest the land. 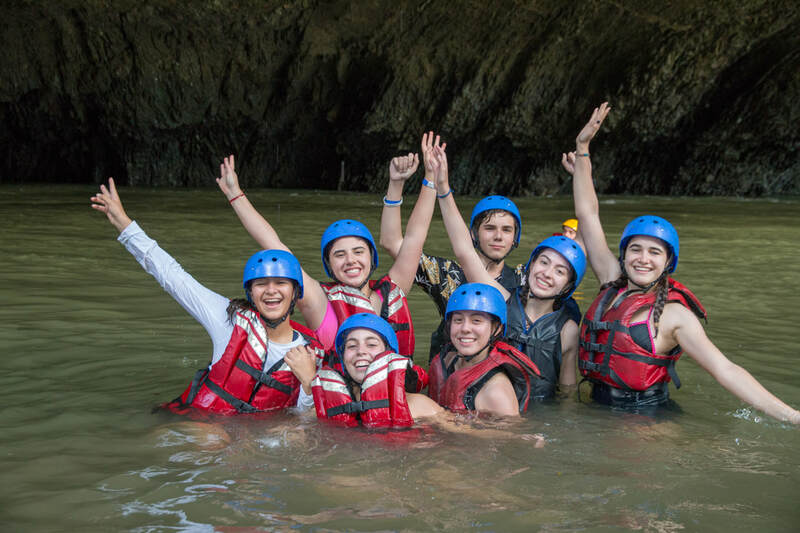 The trip culminates in a trip to Colombia's most stunning natural reserve where we raft, zip line and live the jungle life with the monkeys.